So, you have decided to join the ranks of the growing army of grey nomads and even the not so grey nomads who are living the Australian dream of buying a caravan, camper trailer or RV and travelling around the country. You’ve done your research, spent hours on the internet comparing options and days at caravan shows inspecting countless offerings and finally found your dream caravan, camper trailer or motorhome. Like many Australians you probably even have a few dream holiday spots picked as your first destination. Unless you’re one of the lucky few who can afford to pay cash, you might prefer to keep your savings and finance the purchase. Probably a little less thought, however, has gone into comparing loan options. Hence, the continual conundrum: broker vs bank. 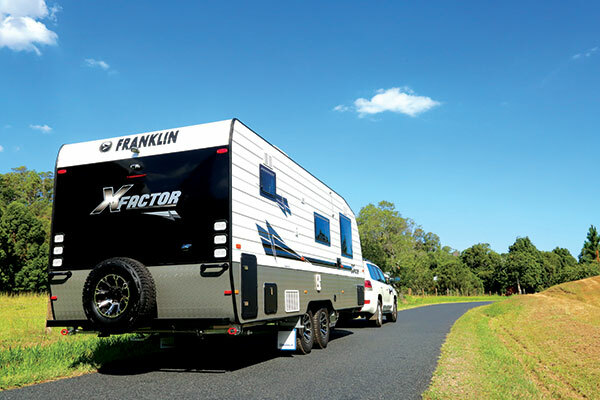 CW spoke to one of Australia’s leading caravan and RV financiers, Credit One (ERIC Insurance Broker of the Year for the third successive year as well as RACV’s inaugural Finance Broker of the Year), about the differences between banks and brokers and how to get the best deal when financing your dream purchase. Whilst in the past many Australian caravan buyers thought that their ‘own bank’ would offer the best deal or benefits over dealer financing, more and more savvy caravan buyers are choosing finance brokers to help them make the smart choice when it comes to arranging finance. 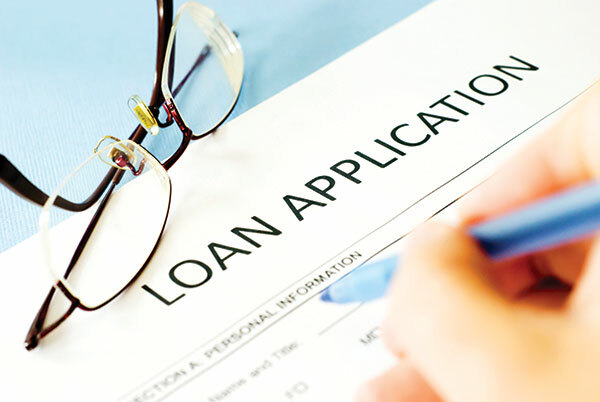 Banks generally only offer their own product and will generally be geared to either home loan redraws or personal loans, but brokers like Credit One can arrange finance specifically tailored to caravan buyers etc. 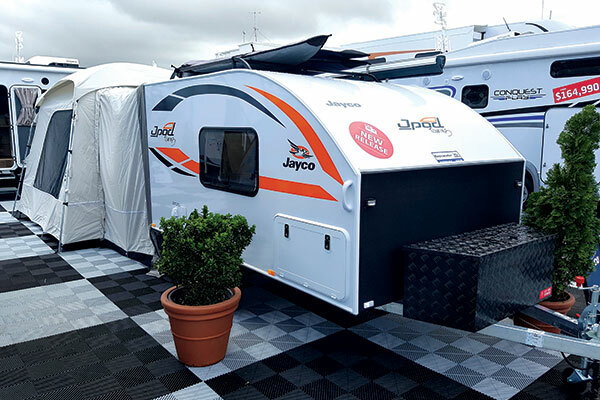 “When deciding to finance their next caravan, camper trailer or RV, a large percentage of Australians will head straight to their own or nearest bank,” said Credit One’s general manager, Jarred Lembo. “However many finance experts caution that if this is your strategy you may be missing out on some significant savings. “There are countless reasons why it pays to use a finance broker when shopping for your next ‘lifestyle’ loan and even if you still want to use your own bank, you can still use a broker to help process the application on your behalf. Lembo offers the following reasons why a specialist qualified finance broker is better than a bank. 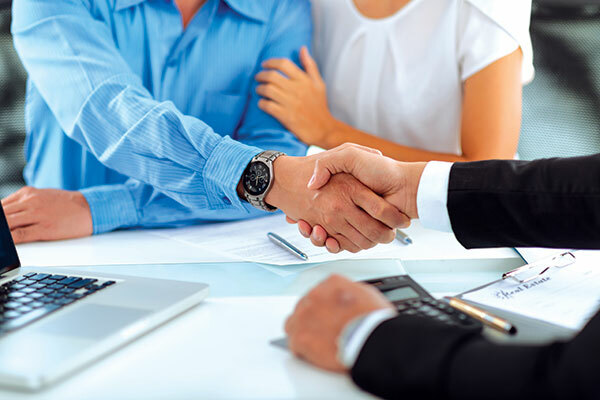 When dealing with a broker such as Credit One for your caravan and RV finance, you are provided with the expertise of many years’ experience, personalised service and access to many great options for your situation. A broker can help from the beginning to the end of the process, whether you are purchasing for the first time or upgrading your existing camper trailer, caravan or RV. Broker finance: what are my options? Securing the deal: How do I know I’m getting the best rate when it comes to RV finance? Insuring your financed RV: How/where/why/who? Ready to buy: Getting your finance pre-approved before you hit the shows for the best deal! The full feature appeared in Caravan World #569. Subscribe today for the latest caravan reviews and news every month!